Las Americas is a musical homage to the music of both American continents. 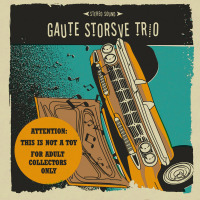 This composition is a jazz blues played with Cuban rhythms by genre exploring Norwegian jazz musicians. 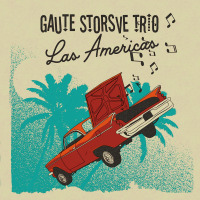 It´s feature is lively Cuban rhythm patterns in a modern jazz language. This is a fusion of the relaxed Nordic way and the intensity of America.